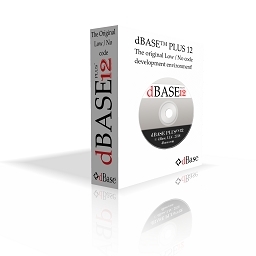 dBASE™ PLUS 12 is the latest version of the legendary relational database management system used by millions worldwide. 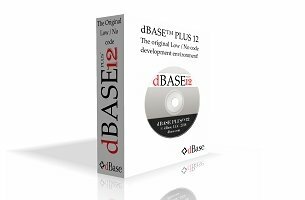 Increased quality and foundational improvements enable dBASE™ PLUS 12 to perform better on all platforms including touch-enabled devices. 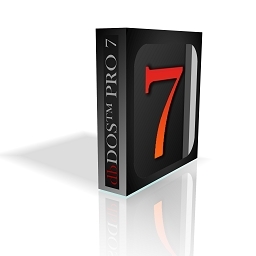 dbDOS PRO 7 is simply the fastest, easiest way to work with dBASE III, IV (1,2,3), and V for Microsoft DOS running today on Windows 32/64 bit operating systems. It is as easy as one, two, three and migrate your existing programs and data; run dbDOS™ install and configuration process; and enjoy your favorite dBASE for DOS software. dbfUtilities are a brand new set of applications that bring additional functionality when working with .dbf files. 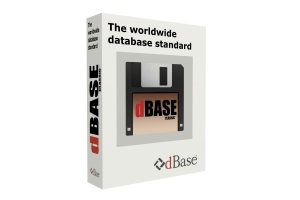 The original makers of the famed dBASE™ product line create these new utilities to make working with .dbf files as easy as possible. 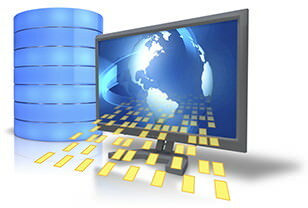 SQL Utilities are a brand new set of applications that bring additional functionality when working with SQL databases. Many of the tables that store important lookup information need to be located in multiple databases. Transfer the most important tables from one database to another. 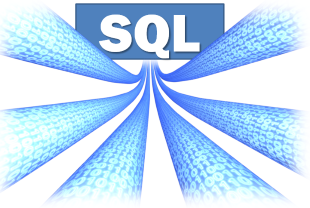 Targeting MySQL®, PostgreSQL®, SQLite®, or MS SQL® databases, moveSQL™ will copy all of the records of an existing table into a new table in the database of your choice. These are the PDFs of the printed books that Ken offers on his website.